Included in the range of sign and graphics materials manufactured by 3A Composites and available from Amari Plastics through its branch network, is Smart-X, a polystyrene sheet material with a wide application focus. Smart-X is a lightweight all-plastic sheet material incorporating UV and weather-resistant properties and an expanded polystyrene core that is totally moisture-resistant. 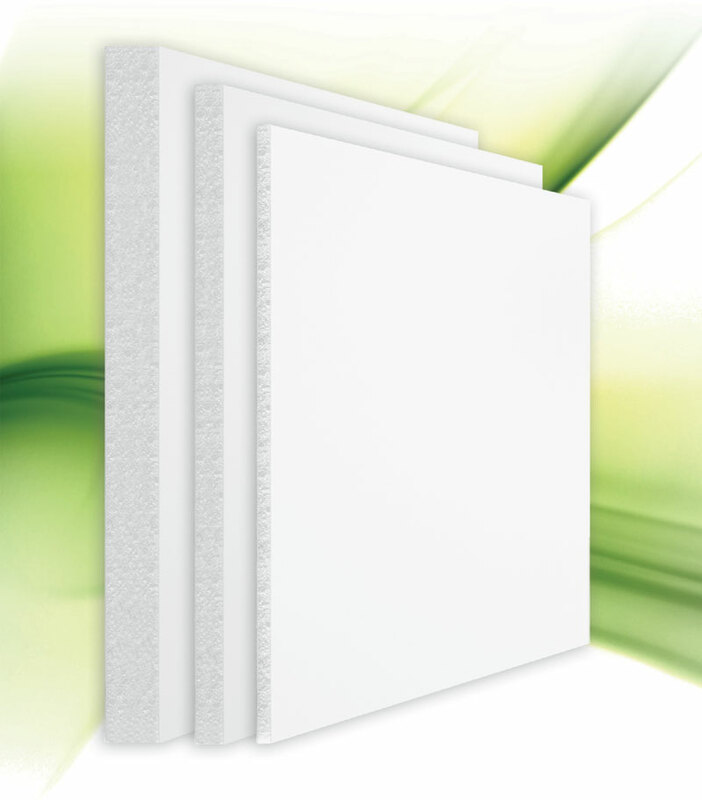 It is reputedly the world’s only lightweight foamed board suitable for use in external applications without any significant change in colour for up to two years. The disproportionately high rigidity of the board makes it ideal for use in all types of signage, while its refined surface structure and large format of up to two metres wide makes it perfectly suited to direct digital printing. Significantly, Smart-X meets the requirements of the RoHS/WEEE directives and REACH EU regulations on the restriction of hazardous substances and is therefore particularly suitable for use in signage installed in areas where hygiene and safety are key considerations. Smart-X can be processed using a choice of fabrication techniques, including sawing, laser and water jet cutting and CNC routing.